Alston, NCD, Dec 4 – Today’s conference in Jellicoe will mark one month since foundation, and despite the general merriment surrounding this morning’s meeting, more serious news is forecast from the Premier. The Northland region in northern New Zealand, where the National Capital District and Jellicoe province are located, has suffered from below-average rainfall for several months. One farmer in the region recorded only six to eight millimetres of rain since late October. Adding to the worries for the region was last year’s drought, which hit not only Northland, but also Auckland and Waikato, the effects of which have not been sufficiently overcome with adequate rainfall. In light of this, the Premier is expected to introduce water monitoring, which may range from advisories to restrictions. It is not known yet what actions may be taken, but despite this year’s prediction of a La Nina system, little rain has fallen over Northland in the last few weeks. Many believe the summer of 2010/11 will be even harsher than that of 2009/10. 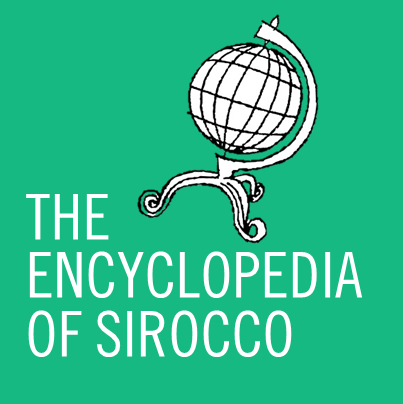 Despite this it is generally believed the Jellicoe conference will be a success for Sirocco, and plans for further conferences in the new year are not being ruled out. It has been confirmed that Premier Daniel Anderson, Minister of Culture Elizabeth Pountney and Minister of Defence Andrea Carrols will all be present. Anderson has expressed regret that Vice-Premier Jesse Coles, Minister of Finance Livia Aïrosser, Minister of Aesthetics Jemima Rider and Minister of Health and Education Chanelle Gibson will all be unavailable, due to holiday, work and travel engagements. Pictures are expected from today’s conference tonight or tomorrow morning.